A good pocket holster will prevent your gun from falling out of your pocket during vigorous activity, position the gun correctly in your pocket, and encourage swift drawing of the weapon. 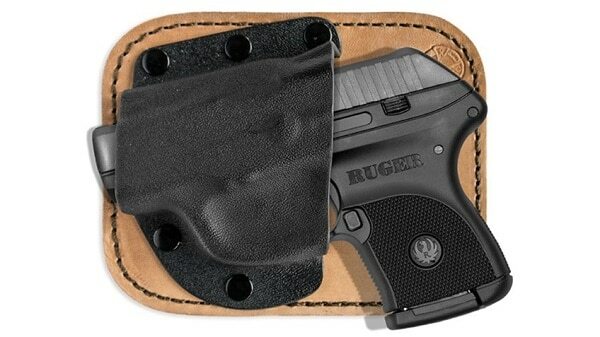 Pocket carry is comfortable and convenient as long as you have a good holster for the firearm. It can be a good place for concealment too because most people aren’t going to be suspicious if you have an item in your pocket. However, be aware that the print of your gun will show through your pants with some designs. If this is a concern for you, we recommend you only buy a holster that is designed for concealment. Below we have listed the top seven holsters for pocket carry that enable easy draw and protect the weapon from damage. The Blackhawk Inside-the-Pocket Holster is ambidextrous pocket holster is made of a soft laminate suede-like outer material that protects your skin from the sharp edges of your gun. The holster also prevents moisture from damaging your weapon while it’s stored in your pocket. Because the non-slip band keeps the holster inside your pocket while you draw, you have quick, easy access to your weapon. The pocket holster fits most small semi-autos and revolvers. Another holster that stays inside your pocket while drawing your gun is The Nemesis. It features an appropriately shaped wing on the side that catches on your pocket as you draw the gun. This helps the holster stay securely inside your pocket during draw. The pocket holster also has a tacky texture further assisting in keeping the holster in your pocket. 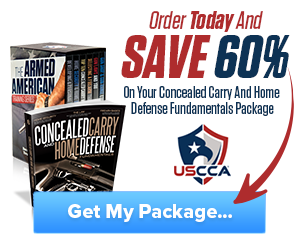 Its thick material and design also aid in concealing the outline of your gun. The Nemesis is available for over 150 types of guns. Some manufacturers it can accommodate include Beretta, Colt, Glock, Kimber, Ruger, Smith & Wesson, and Bersa. The Sticky Holsters Pistol Holster was created with friction and compression technology to keep the holster in your pocket when you draw the weapon. Semi-autos with barrel lengths up to 3.6″ will fit in the pocket holster. 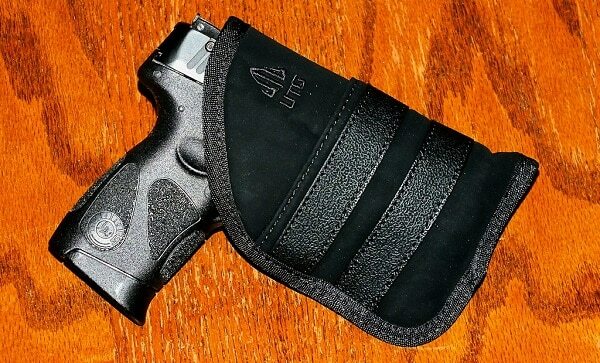 Whether you’re right-handed or left-handed, you can use this holster with ease. The Sticky Holsters Pistol Holster is lightweight and doesn’t have any buckles or straps that get in the way. It can also function as a waistband holster. 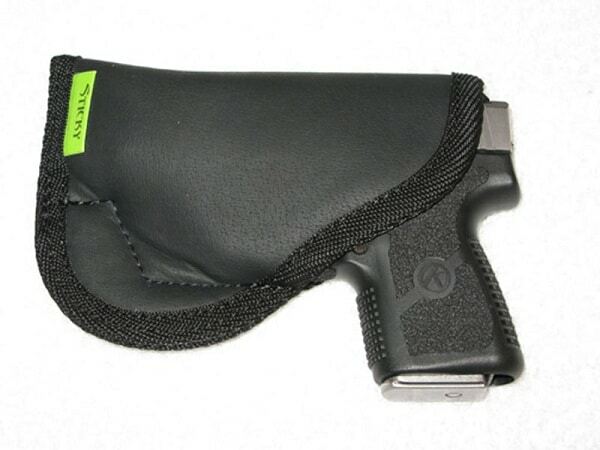 Although this pocket holster is low in price, it maintains a 4.6 star review on Amazon with 225 reviews. It features non-slip bands, thus allowing you to easily draw your weapon without accidentally pulling the holster out of your pocket. 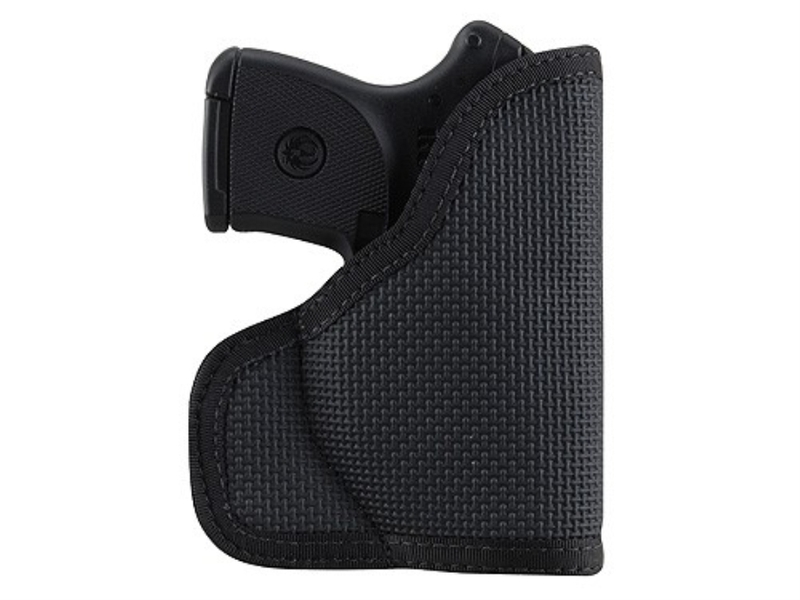 Standing out among the other holsters on this list, the UTG 3.9″ Ambidextrous Pocket Holster has a front and back pocket. There, you can store credit cards, cash, or your license. Featuring a leather backer, the Pocket Rocket is perfect for concealing a gun in your pocket. The backer prevents a print from showing through your clothing. 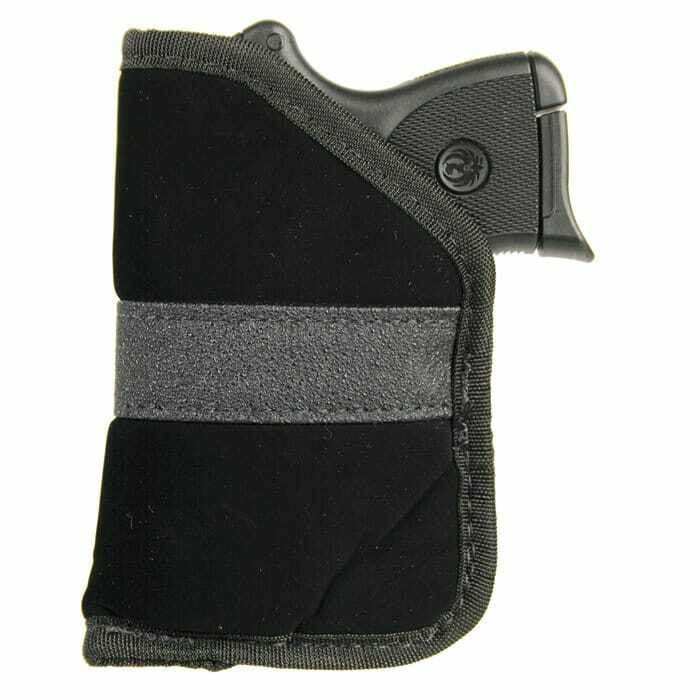 This pocket holster accommodates most small .380s and is available in right and left hand versions. It can be slipped in a jacket pocket as well as in your jeans pocket. You can try the holster free with Crossbreed Holsters’ two-week try it free guarantee. The company also offers a lifetime warranty. The Crossfire Grip Low Profile is made with rubber grip fabric that helps it stay in your pocket during draw. This material also minimizes movement of the weapon while it’s in your pocket. 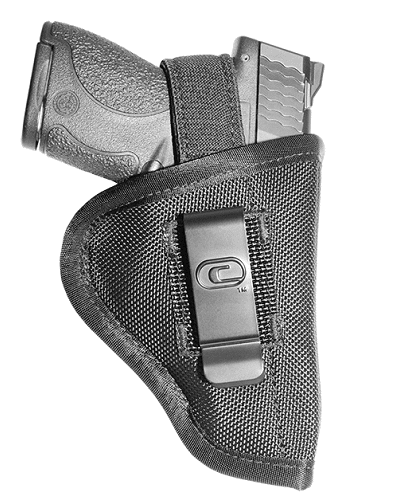 The pocket holster is ambidextrous, allowing for use of either left or right hand draw. It features a closed bottom design, conveniently preventing lint and other items from getting stuck in the barrel of your weapon. The Crossfire Grip comes in three sizes: 1″-1.5″ micro, 2″-2.5″ sub-compact, and 3″-3.5″ compact. 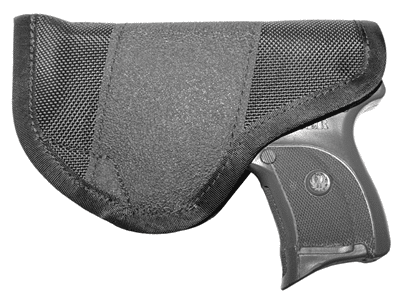 A version of the Crossfire Grip pocket holster, the Crossfire Grip Clip can be converted into an inside-the-waistband (IWB) system. Another way it’s different from the Crossfire Grip version is it features a spring-steel belt clip for extra security. All of its other features are the same as the Crossfire Grip, including ambidextrous draw, rubber grip fabric, a closed bottom design, and availability in three sizes. While searching for a pocket holster, it’s important to consider how well the holster stays secure in your pocket during draw. If in a self-defense situation, you don’t want other items flinging out of your pocket or the holster getting stuck. You want a smooth, fast draw. The seven pocket holsters listed above are all excellent holsters for best performance. Finally, what you choose comes down to personal taste, what type of gun you own, and whether or not concealment matters to you. What has your experience been with holsters designed for pocket carry? See a holster on this list that you’re excited to try? Let us know in the comments below. Hey Buddy!, I found this information for you: "Top 7 Pocket Holster Options for Best Performance". 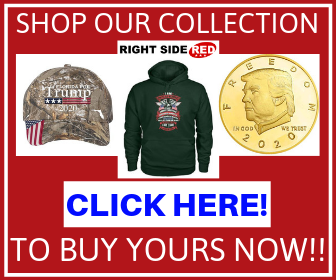 Here is the website link: https://thegunrights.com/pocket-holster/. Thank you.